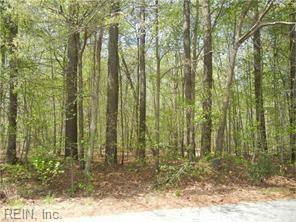 Great wooded lot to build your dream home on.Its right off Route 17, Close to Saluda.Near by neighbors and you still get your privacy. 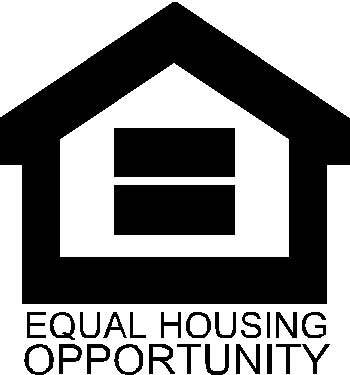 Buy and Build your next home here. Horses are permitted.